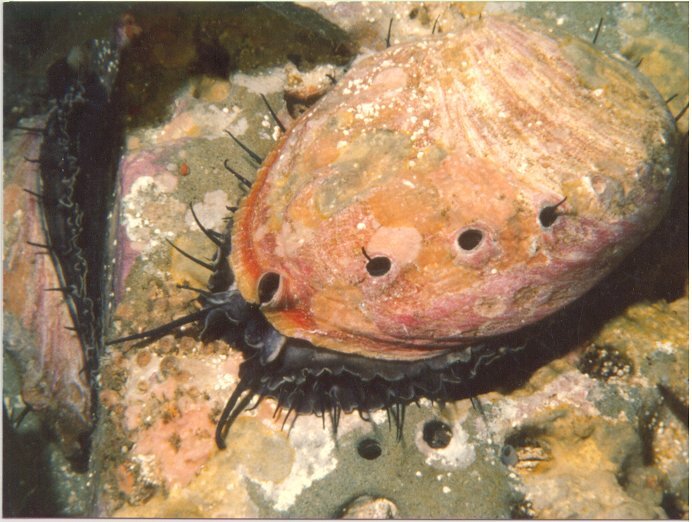 Some divers might make 1000 dives in their California dive career and never see one. Sadly, they used to be as thick as carpet on reefs up and down our coastline but thanks to a knockout combination of overfishing and a fatal disease introduced into the ecosystem, reds are for intensive purposes biologically extinct in most of our state. Take a moment and enjoy something that’s not really here anymore. 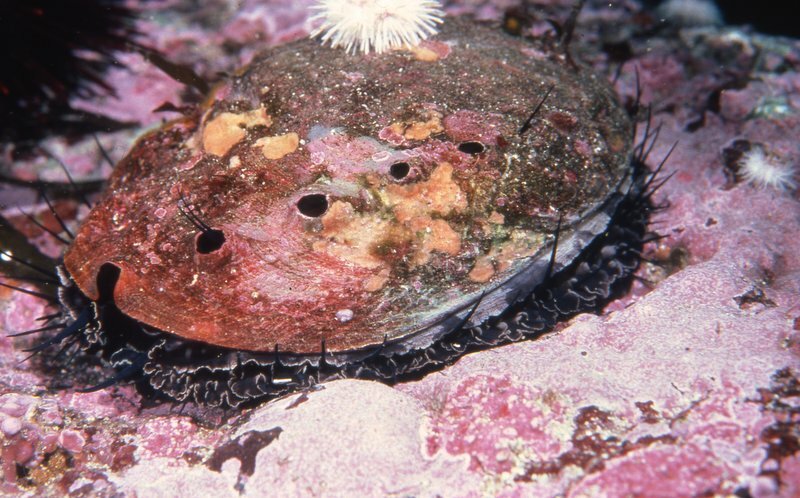 CFD is proud to present to you the late, great red abalone. 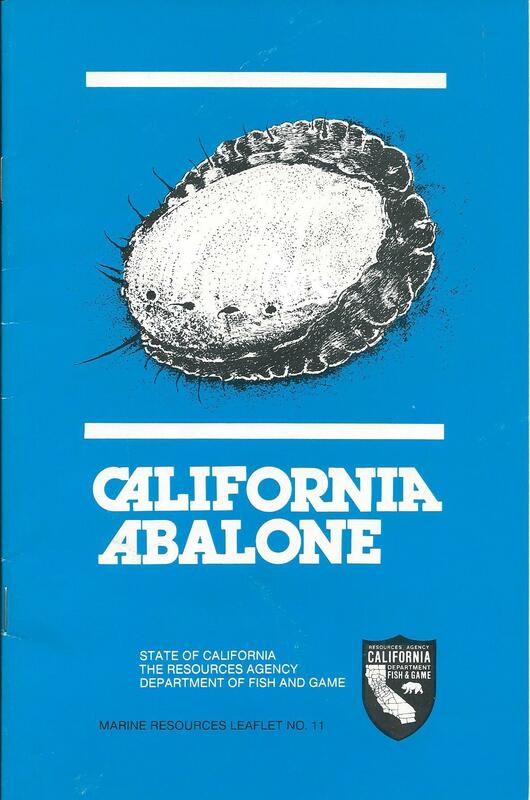 There were so many abalone that they even bothered to publish books about them.